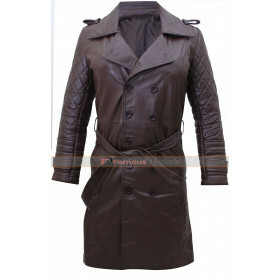 Pep up your look with this new and attractive Fifty Shades Darker Anastasia Steele Trench Coat. This stunning long length women’s fashion wear is perfect for day to night look. Taking from the movie series Fifty Shades this coat is worn by Anastasia who looks really inspiring in this costume. This is made from cotton fabric that gives you comfort in all seasons. 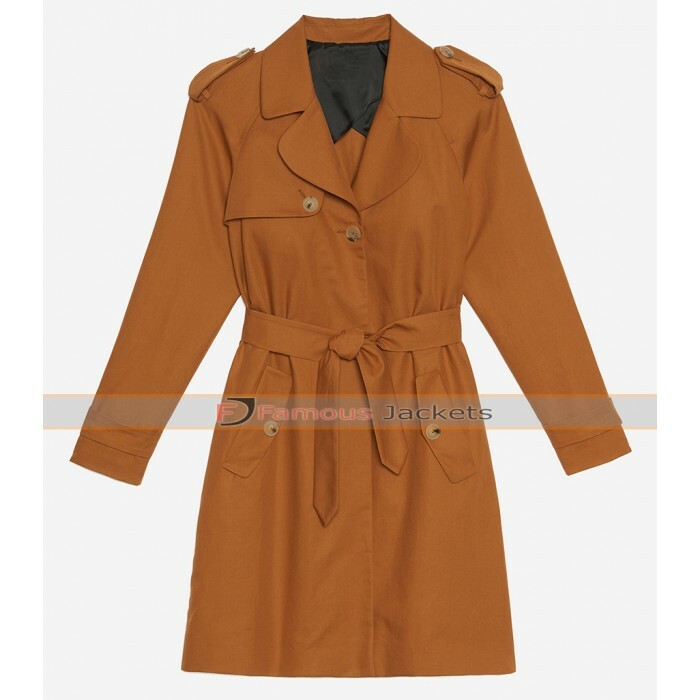 It features lapel collar, front button closure shoulder epaulettes, and two waist button pockets. 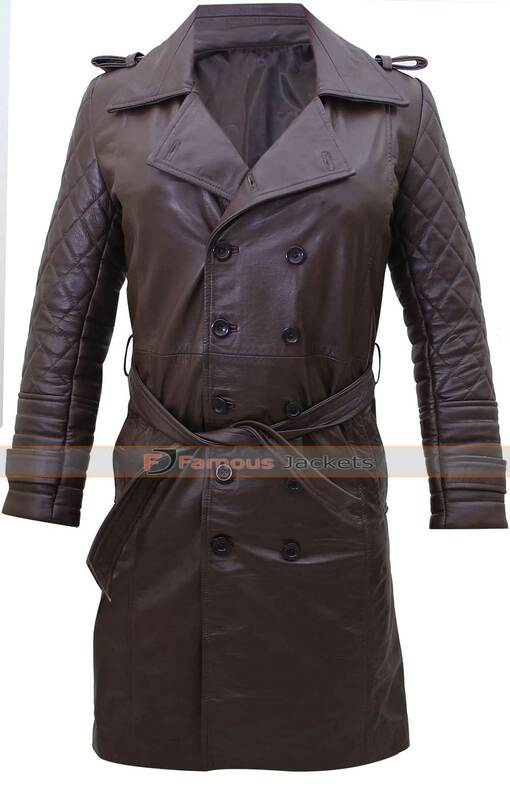 Compliment this coat with any outfit to give yourself eye catching appearance.